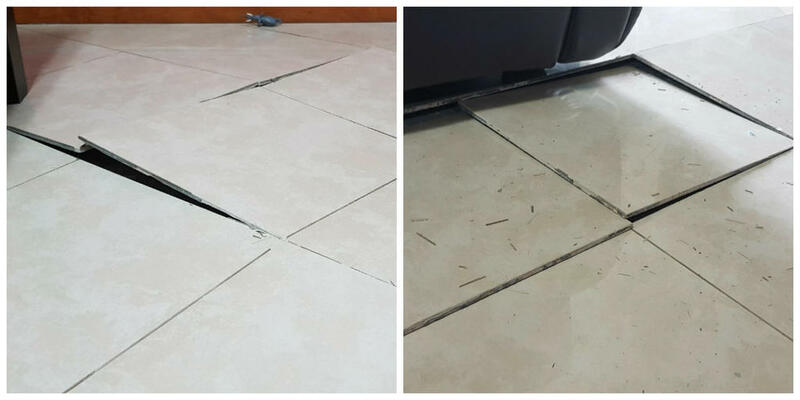 We have written before about the need to always include grout and movement joints when installing tiles. These stories from Singapore highlight what can go wrong if you don’t. You may wonder why we don’t see these sort of problems at ARTO since these principles apply to all tile installations. I would like to think it is because our ultra clear and brilliantly written installation instructions are being carefully read and perfectly followed. All kidding aside, it is most likely due to the weight of our tiles which makes it difficult for them to pop off in such an explosive manner. Also, most of our tiles have irregular edges (by design) which makes them much less likely to be installed with no grout. That said, installing without movement joints can definitely result in grout cracking and popping out or even tiles cracking. 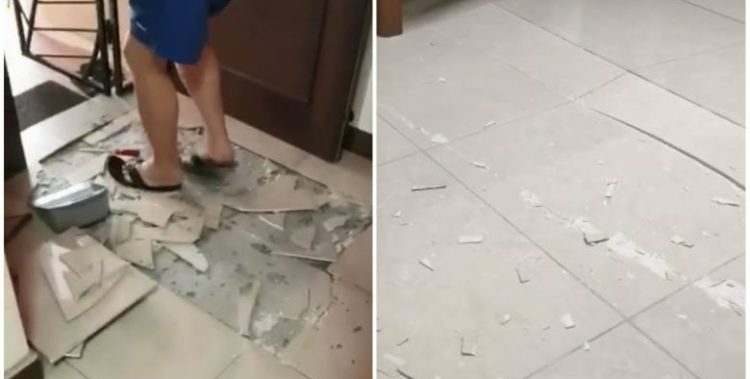 Nowhere as dramatic as exploding tiles in Singapore but still a recipe for unhappy clients and expensive remediation. 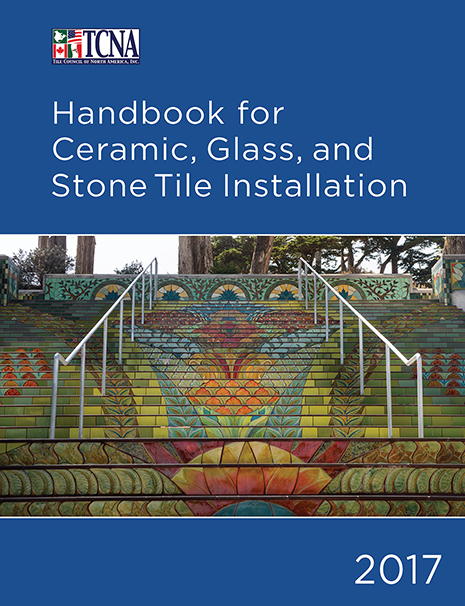 The TCNA Handbook is a great resource that details requirements for both grout and movement joints (section EJ171).